Like DARK, dark. Black out curtains are your best friend; night lights are NOT! Babies are not scared of the dark and they will sleep much better with no lights in their room. 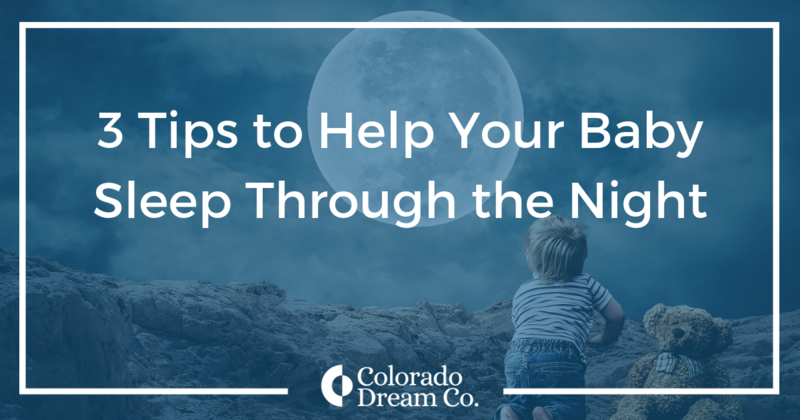 When you need to go into your baby’s room to soothe/feed them in the night, be sure that the room remains dark. One of the most overlooked, but most important factors in a good night’s sleep is ROUTINE. Your bedtime routine does not need to be (and should not be) lengthy or complicated. But it should be the same Every. Single. Night. This bedtime routine should last you through the toddler years (and perhaps beyond) so do not add something to it that won’t be able to be enforced long term (think baths.) Something as simple as entering the nursery, changing diaper, putting jammies on, reading 2 books, and nursing/taking a bottle in the glider is perfect! Have you stumbled upon us because you have a baby over 3 months old who is not sleeping through the night and you would desperately like him to? This is our specialty! You can learn more about our in home sleep training packages. Are you here because you are pregnant or newly postpartum and you would like some overnight help with your baby? We can help with that too! 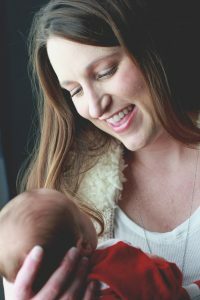 Learn more about the magic that is a Postpartum Doula.